Finding a competent candidate for the profile of Regional Sales Manager is quite challenging. To assist you in the process of hiring, we have created a list of most important interview questions. Overseeing and improving sales in specific regions while setting sales quotas are some of the primary responsibilities of a Regional Sales Manager. They need to manage all aspects of a sales team from finding new customers to launching a new product. Being challenging yet stimulating, this job requires a professional with outstanding communication and negotiation skills. 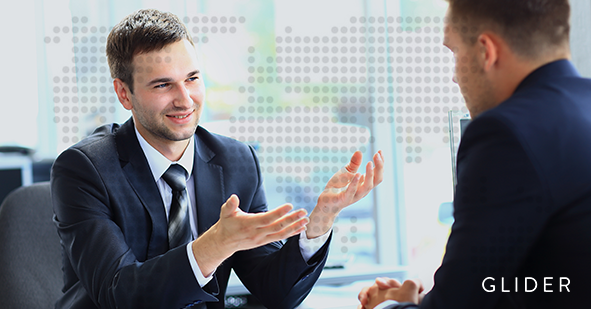 Read the following questions to get an expert Regional Sales Manager for your organization. Explain how you would train a new sales representative? Describe how you would boost up your team if a store they administer underperformed. How will you distinguish a good salesperson from a great one? We are about to launch a new product in coming months. Elaborate the sales development process you would consider for this product. What strategies will you use to identify new sales opportunities? How do you stay motivated when things aren’t going your way? How do you deal with target based work? Do you think that listening skill is important for a sales role? Do you have previous experience in forecasting sales? Can you name any of the tools and software you have used? Are you comfortable with frequent traveling? What is the best time to start making an annual budget? What are the tools that you would prefer? What approach do you use to prepare the quarterly and annual report? What will you do if your team can’t achieve sales quota? What will you do to ensure they reach their next goals? Mention some successful sales project managed by you. Explain how you handle differences in your team? How will you sell an unpopular idea to a client? Do you hold an experience in presenting sales results? If yes, then what was it? How good are you in public speaking?